Their debut album received a flurry of positive reviews last year. Just make sure it’s the alt-country Dingus that you opt for though. Two’s company, three’s a crowd. Well, not if you go by the name of Dingus and happen to play alt-country music in the industrial hills of Drammen, southeast of Norway that is. 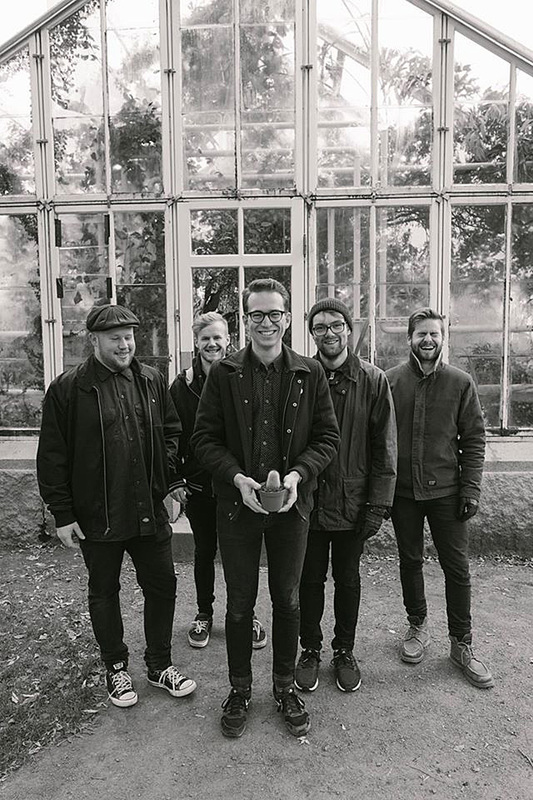 Far from being seen as a problem, this five-piece alt-country setup remains nonchalant when presented with the facts that there exists another band with the same name from North Dakota, and living in Minneapolis right now. In fact, the Norwegians present Famous Last Words (FLW) with some knowledge of their own, with information that there exists another band who are equally smitten with the name Dingus, leaving FLW to ponder just how popular one name can be when trying to come up with the all-important moniker for any aspiring newcomer to the world of rock and roll or, in this instance, alt-country. With the North Dakota version of Dingus in love with everything punk, and the other incarnation of this popular band name – “Have car, will travel” when it comes to Honda Hybrids, in addition to possessing a willing attitude to take you to a prom if your needs desire such a thing right now, then making contact with either of these two bands may result in a few awkward silences when considering the musical background of the alt-country version of Dingus from Norway. Leaving the subject of band names to one side, the reason for our interest in the Norwegian version of Dingus is due to the band attracting considerable interest after the release of their eponymously titled debut album towards the end of last year. ‘Dingus’, the album, proved to be an alt-country delight full of memorable tunes, sensitive lyrics and often from a female perspective. Such examples can be heard from the laidback strum of ‘Ahead of Her Game’ with its far from stereotypical portrayal of the female species, which is definitely good to hear, to the reflective beat and delicate subject matter of depression surfacing during the rather excellent ‘Up The Road’ supported by a tender rhythm and vocals, before repeating similar feats via ‘Hold On’ with its subtle hints of piano that adds to the despair expressed for the lost generation of people falling through the gaps in society during ‘Further From Home’. If all this lonesome wandering and reflective thought running throughout ‘Dingus’, complete with a soundtrack that takes inspiration from America’s South and treads a similar path to the ones composed by the likes of Townes Van Zandt, Neil Young, Jason Molina and Wilco et al, sounds like an odd fit with a band where the climate is often colder and the days often darker, then think again because Dingus, and their album of the same name, extinguishes any such doubts regarding their credibility to construct a true alt-country sound. 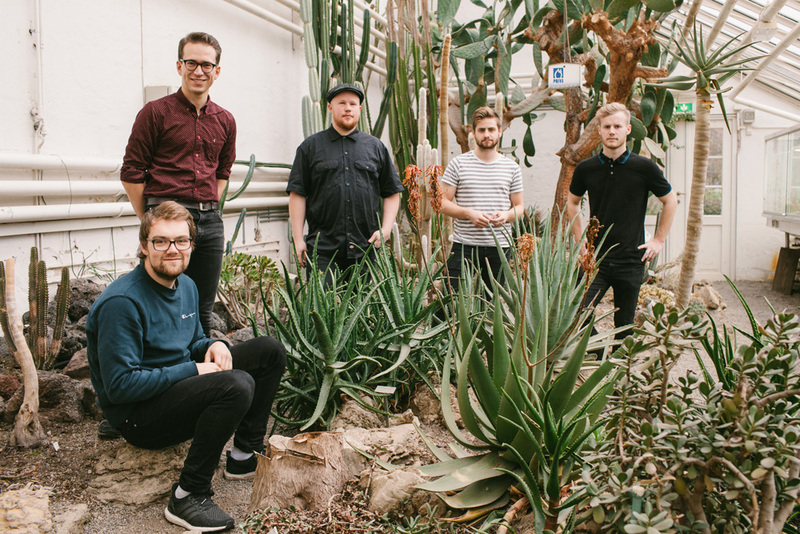 With the rest of Dingus consisting of Aleksander Austad (guitar/vocals), Simen Kjeksrud (bass), Stian Kjeksrud (drums) and Jens Christian Wiik (lap steel/vocals), all band members are in agreement when describing their sound as, “Laidback and slightly twangy alt-country”. 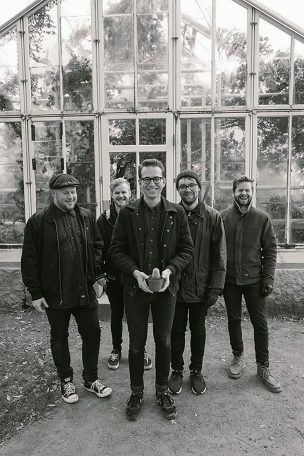 Therefore, it would be interesting to establish whether Dingus view their immediate surroundings of Drammen as having an influence on their alt-country sound considering they’re a long way from the alt-country sounds of America? The history surrounding Dingus is one that has involved a few prior engagements before the band fully formed to get to the stage where they find themselves now, with their debut album firmly in place. In fact, it’s this previous experience which has no doubt aided the creative processes to allow Dingus to write such an established long player. Having secured the record deal for their debut album, Dingus was quick to initiate the processes required to establish this full-length record. Did the band encounter any problems during this time in the recording studio? As more details are extracted regarding the album and, in particular, its artwork (see From The Tapes, FLW), with the exception of a failed attempt to draw much in the way of information regarding a few of the songs’ lyrics, with Emil seemingly reluctant to discuss such things and leaving FLW hanging with the briefest of explanations: “Without going too much into detail, [what] the songs have in common is that they address the frustrations of love, doing that from two different perspectives,” which, in all honesty, is probably the best explanation as too much detail can sometimes prove disastrous if you have any ideas beforehand regarding the songs making up ‘Dingus’ and said explanation fails to live up to your own interpretations. Considering how Dingus has built up their reputation around the Drammen scene and near neighbour Oslo, FLW would like to seek the band’s opinion in terms of how Norway fares in general when it comes to live music and the popularity of bands, or is it a case of the general public losing interest in such things now? 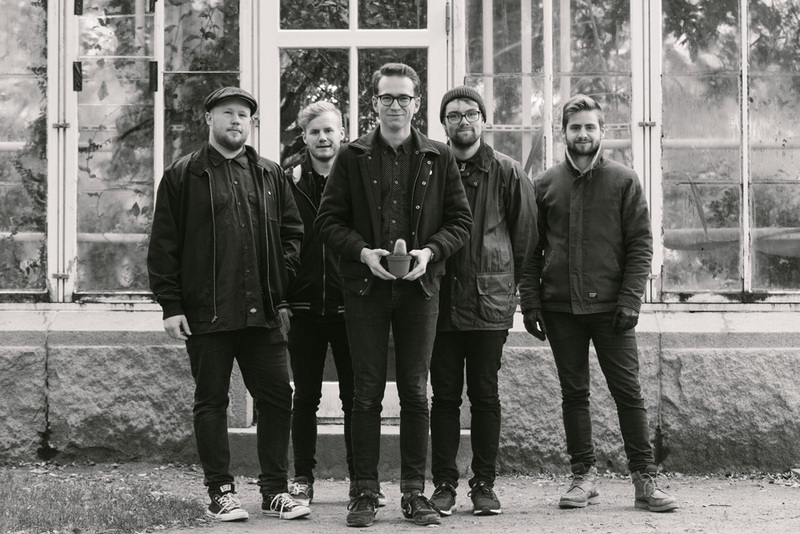 Further evidence of playful side to this five-piece band from Drammen extends to last year’s cover version of One Direction, yes (ahem) you heard right, One Direction and their song ‘Fireproof’. Therefore, how does an alt-country band from Norway arrive at the decision to cover a song from one of the biggest pop attractions in recent times? With the New Year underway and Dingus proud owners of a very fine debut album indeed, what’s next for the band in 2017? Just before Emil departs up the nearest dirt track home to the southeast hills of Drammen, and with the customary “Thank you” coming from both sides, he leaves FLW with his final words of the day, “Carry on my wayward son!” which is definitely something to consider. 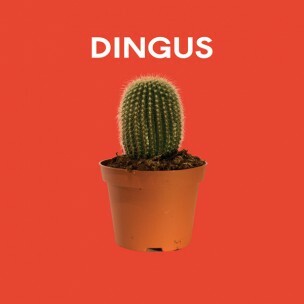 Grateful as we are at the discovery of Dingus and their debut album, after nearly allowing these alt-country sons of Norway to slip under the FLW radar, it’s time to get a bit of Dingus in your life, but just make sure it’s the alt-country flavoured one that you opt for. We play together because it’s great fun, and I don’t really see any reason that shouldn’t be reflected in how we appear as a band,"
When it comes to Dingus’ choice of artwork for their debut album, is it a case of tongue planted firmly in cheek or one for the serious art critics? You decide. 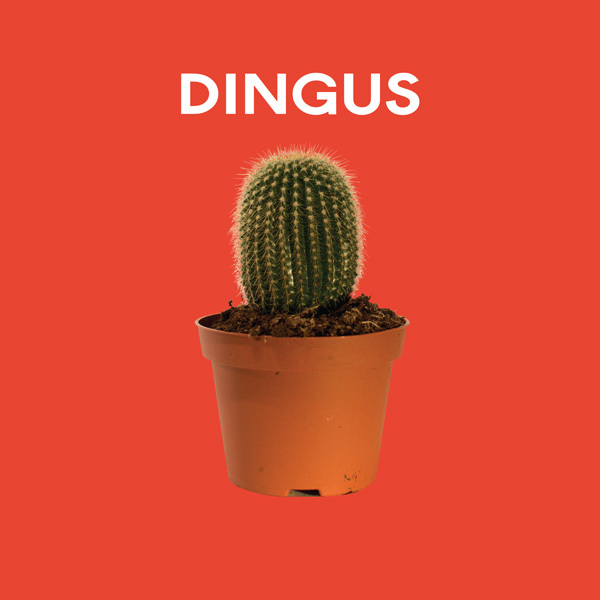 In the meantime, Dingus provide us with a few details regarding their choice of album cover design.